Need Freshers for IT Recruitment who wants to move in US Staffing domain and can earn good incentives. (Preferred only Technical Background Candidates with Good Communication Skills). Please apply with your updated resume or can call ASAP to the given below no. to schedule the interview. 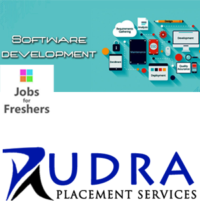 Desired Experience : Freshers (2015,2016,2017 batch passout) with good communication skills. Designation:Technical Recruiter OR US IT Recruiter . Candidate shall be self motivated & high on achievement orientation, Should have the ability to deliver results and handle pressure. Work Timings: 08:30pm to 05:30am ( Monday to Friday) Night Shift….. Cab is only for female Candidates..
Must have very good verbal and written skills. Must be very good in Aptitude. For getting expert level training for Dot net Training in your location – Dot net Training in Chennai |Dot net Training in Bangalore | Dot net Training in BTM | Dot net Training in Tambaram | Dot net Training in Sholinganallur | Dot net Online Training. FCS is a leading provider of IT services. In the past one decade of its existence, FCS has carved out a niche for itself in core ITareas like E-learning, Digital content services, Resource staffing, BPO and Product engineering services. As a business innovator, FCS helps clients achieve extraordinary results from their customer relationships, business operations, and technology. Clients choose FCS for the impact we achieve, our commitment to their success, and the straightforward and collaborative way we work with them. Our customers list include Medidata, Canon, Merck, Samsung, TCS, Axalta Coating Systems and many more Fortune 500 companies. In annual (2011) RD Scorecard of the companies from across the world, the European Unions executive body European Commission (EC) has ranked FCS Software Solutions 18th among Indian firms. We have state-of-the art facilities based at Noida and Chandigarh running 24×7. 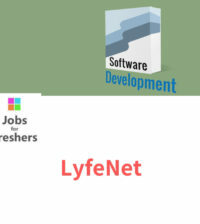 Our continuous growth has been made possible by the result of livewire, energetic and focused IT workforce of more than 900 highly competent professionals who have worked extensively in the areas of application development and support, e-learning solutions, Business, Infrastructure Management, and BPO. 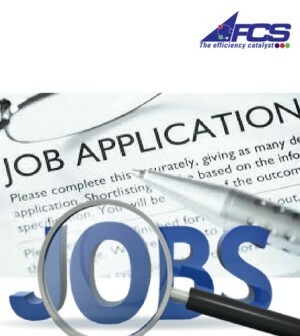 For more details, click on www.fcsltd.com.